Rush hour. Every city-dweller’s least favorite time of day. Dealing with regular rush hour is bad enough, but drop in the unexpected and it’s just downright aggravating. That’s when the wonderment of online navigation begins. My old car doesn’t have the modern conveniences of today’s technology so I turn to my phone when I need help navigating around the latest traffic travesty. One day, I’ll upgrade to my new Ram EcoDiesel and Uconnect, but until then I’m a proud Wazer. A what? Yes, that’s right – a Wazer. 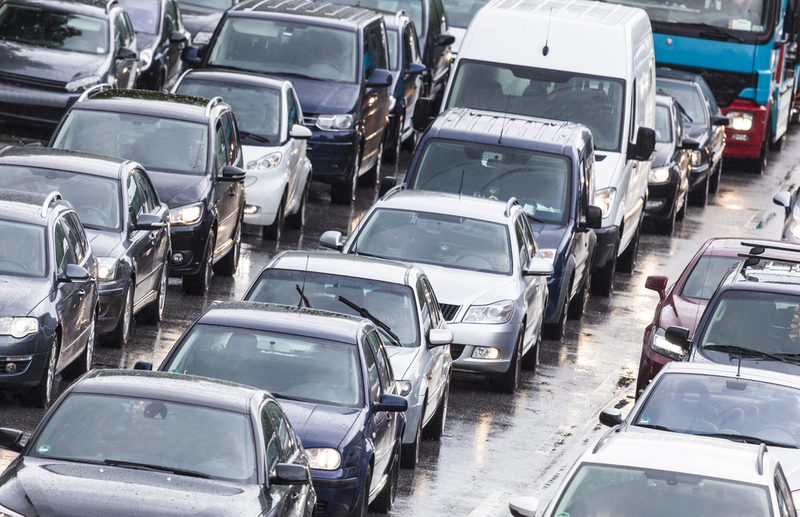 If you don’t know what a Wazer is, you’re probably still using Google Maps, in conjunction with some other traffic/navigation apps to finagle your way around and through traffic. I was once that person. Then, a friend turned me on to Waze and I haven’t looked back since. I am by NO means a “techie.” Tech talk is not my thing. If an app is difficult to set up, I’ll either close it or delete it altogether and move on. That alone should tell you how easy Waze is to use. You don’t even have to set up an account, but if you bother to take the few moments to do so, there are some unique features that are worth your time. Waze provides real-time updates from other nearby Wazers, so if there are obstacles in the road, it will alert you. If you are using the navigation and an incident occurs while you are in route to your destination, Waze will update your course and then make you aware of the change. You can also connect with other Wazers and then share destination information with one another. It’s great if you plan to meet at a specified time or are traveling to pick someone up. 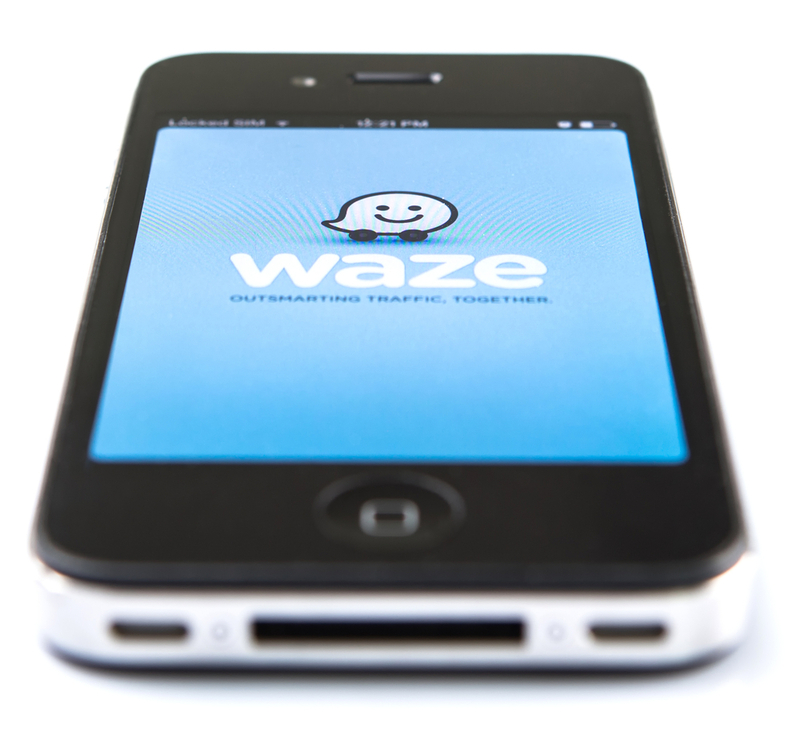 No more texting to provide updates – Waze will send an update for you, whether you’re arriving early or late! If you are in a moving vehicle, Waze will ask if you are the passenger before allowing you to continue using the app. Admittedly, the first time it did this, I was annoyed, but now this is one of my favorite features. And Waze accepts voice commands for hands-free control. And suddenly we’re right back on track.